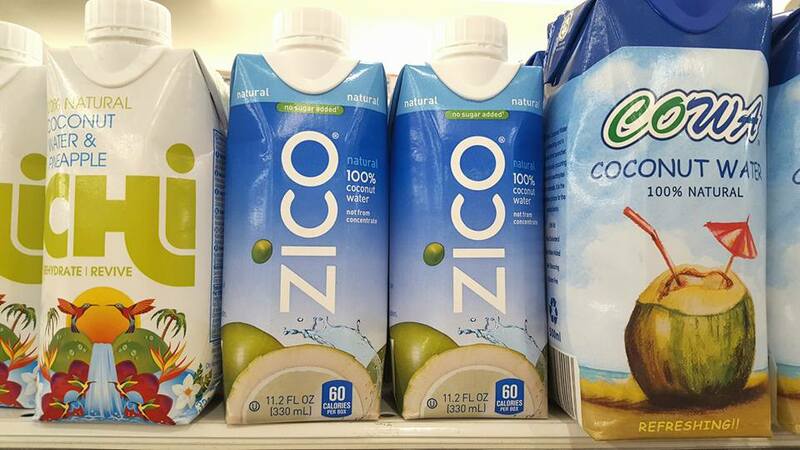 Zico coconut water has silently arrived in Malaysia. The coconut water is distributed by Coca-Cola Refreshments Malaysia Sdn Bhd. It comes in 330ml and 1.5L and is available at Cold Storage but not in other mainstream hypermarket chains at the time of writing. 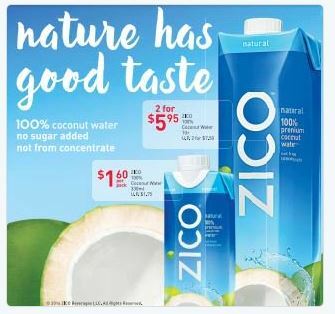 The 1L Zico carries a price tag of RM 9.48, while the 330ml is priced at RM 4.60. Rival Vita Coco is still not in Malaysia even though it was launched in Singapore, Brunei and the Philippines in 2015. 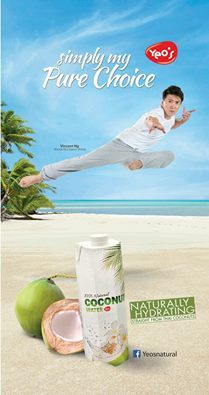 Nyogi is a coconut water from the Philippines and is available at NTUC FairPrice for a promotional price of SDG 5.95 (6x250ml). The normal price is SGD 7.20. 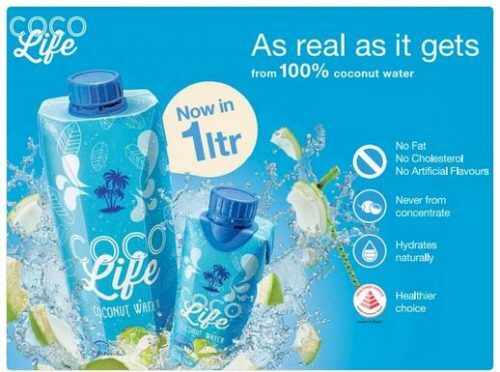 In Singapore, F&N’s Coco Life is now available in the 1L format since September 2016. The new packaging add to the existing 330ml pack. Coco Life was first introduced in Singapore in the first quarter of 2015 and was subsequently introduced in Malaysia few months later. 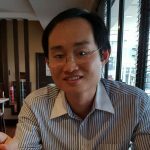 In May 2016, Yeo Hiap Seng (YHS) introduced its 100% coconut water in Singapore. 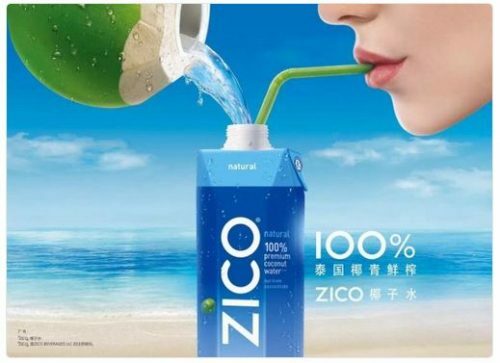 Coca-Cola’s Zico debuted in Singapore and China in June 2016. Previous articleWhere is JDB factory in Malaysia? 新建的加多宝马来西亚工厂在哪儿?